Jeanine Daniels does it all she’s a writer, director, producer, editor, artist and manager. She is also the founder of www.blackandsexy.tv. 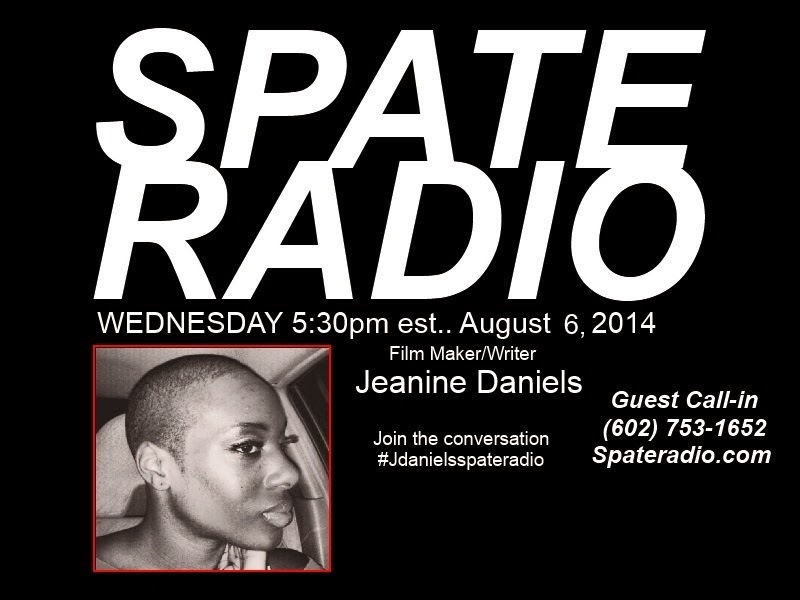 She will be on Spate Radio talking about her new projects and more.